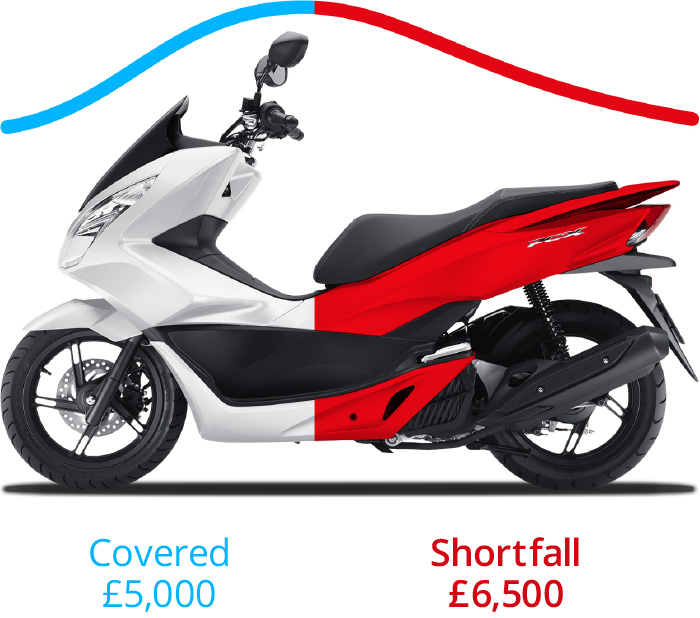 Motorcycle GAP Insurance will protect you in the event your motorbike or scooter is declared a total loss through accident, fire or theft. 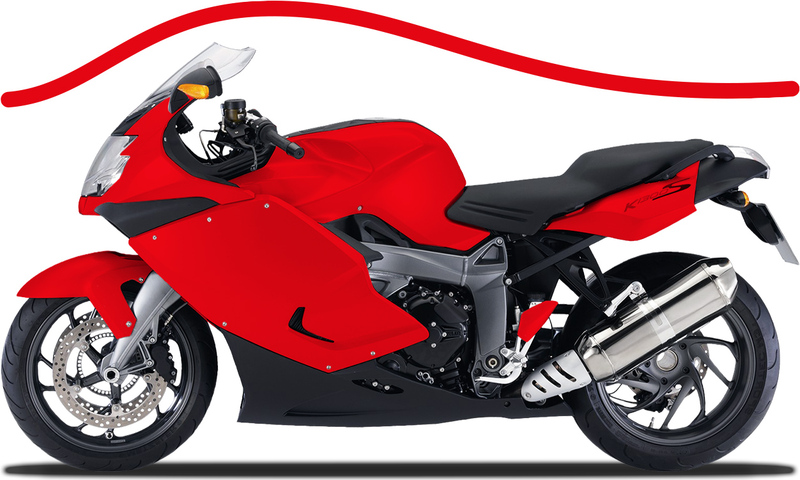 Motorcycle Vehicle Replacement Plus covers the difference between your motor insurer’s settlement and the cost of replacing your bike new for old (or with one of the same age as the original bike at the time you purchased it, if not brand new). If you have finance on the vehicle and the settlement figure is the higher amount at the time, either policy will pay up to that amount instead. 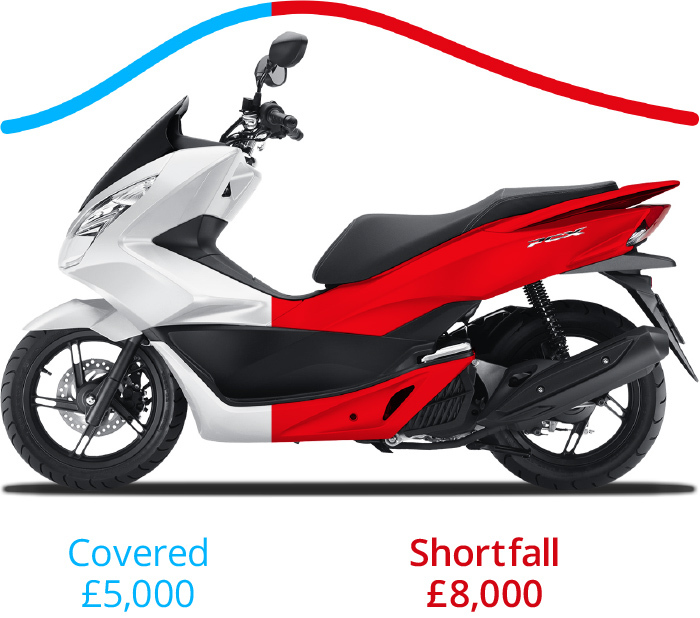 Do I need Motorcycle GAP? Can I buy Motorcycle GAP? Do you impose a limit on the value of dealer fitted extras? No – if any accessories are on the manufacturer price list and are on the original invoice for the vehicle, rather than a separate invoice there is no upper limit to the value of these extras. 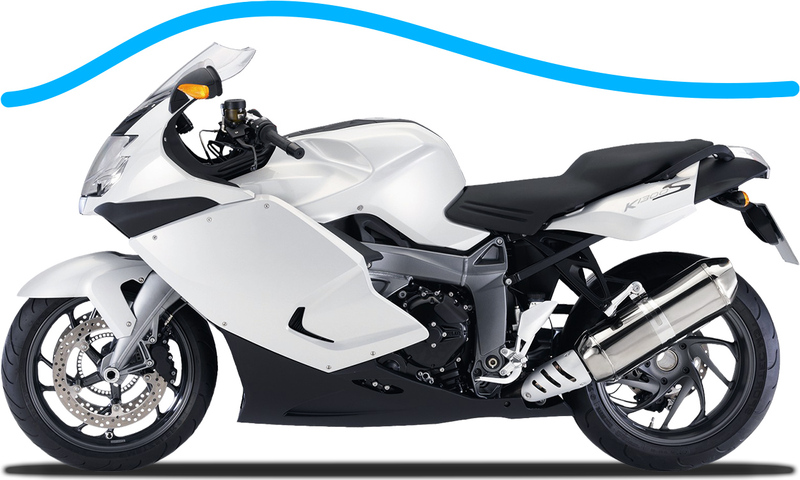 With ALA Motorcycle GAP insurance, you can buy cover if you have either fully comprehensive or third party fire and theft motor insurance.